Have you heard yet?? The Pantone Color for 2013 was announced a few weeks ago and the color is EMERALD!!!! Such a refreshing and elegant color and the possibilities are endless. 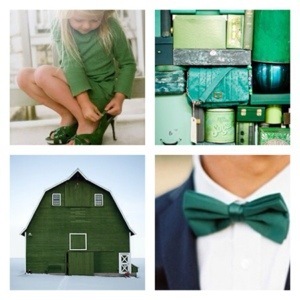 Enjoy a little EMERALD inspiration for you. Check back on Wednesday, Janaury 3, 2013, for a big announcement from Urban Petals. I can’t wait to share all this with you!!! If you would like to stay informed of all the happenings at Urban Petals, feel free to subscribe to our updates by simply clicking “FOLLOW” at the right of your screen.